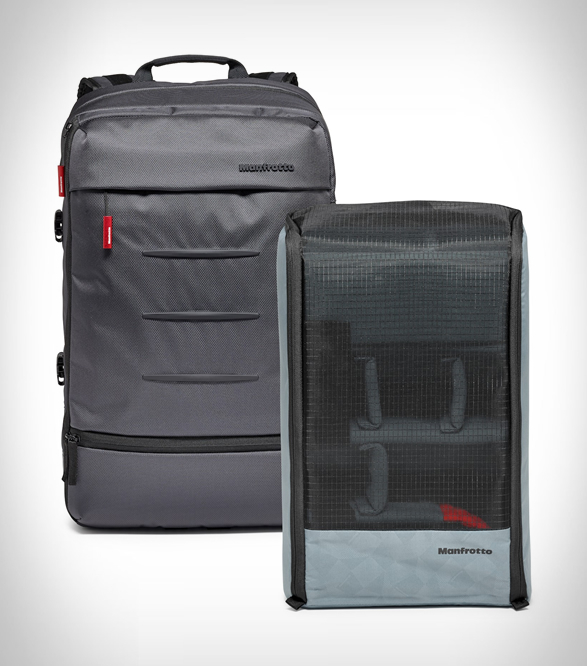 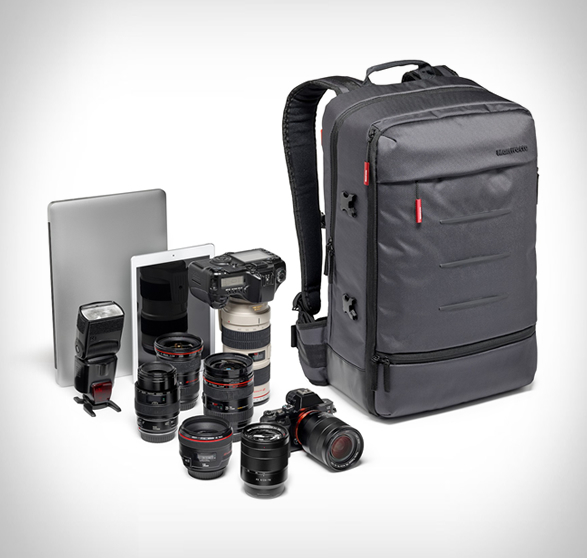 Manfrotto have launched the Manhattan Collection for urban photographers. 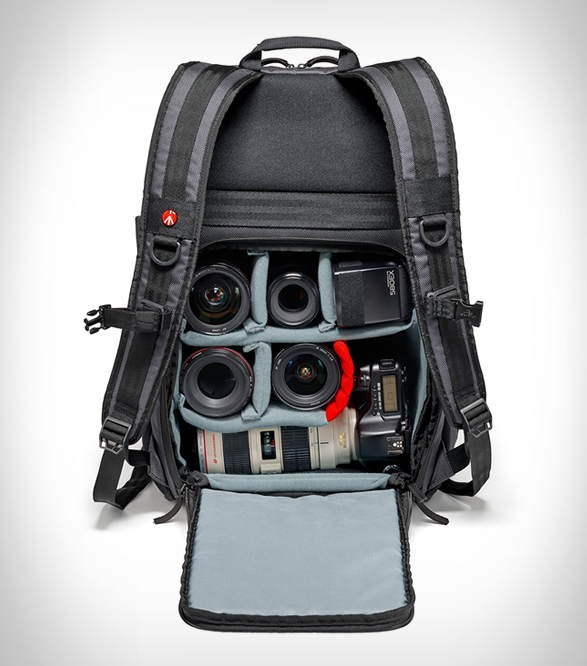 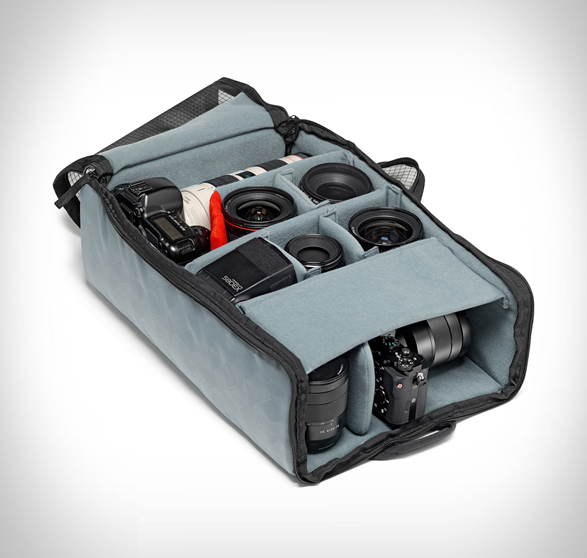 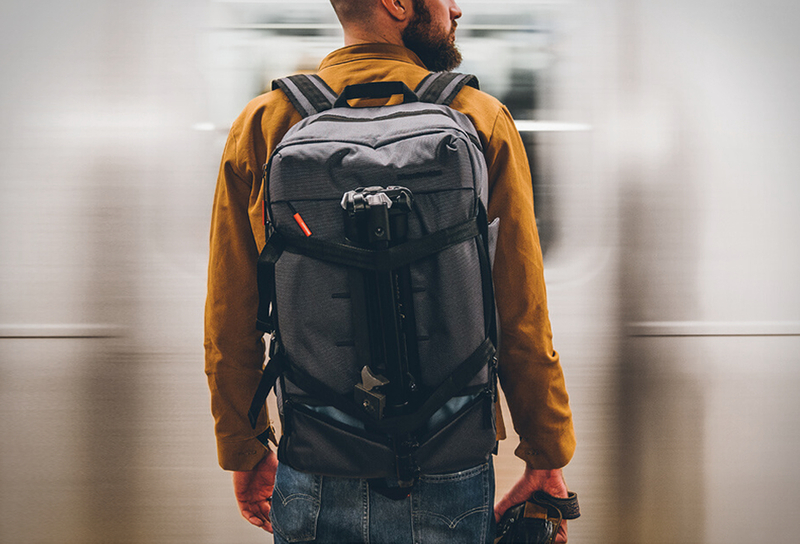 Our pick from the new camera bag lineup is the Manhattan Camera Backpack, a protective camera and laptop bag capable of accommodating a DSLR with an attached 70-200/2.8 lens and an extra four lenses, plus room for a compact system camera with an attached zoom lens and one extra lens. 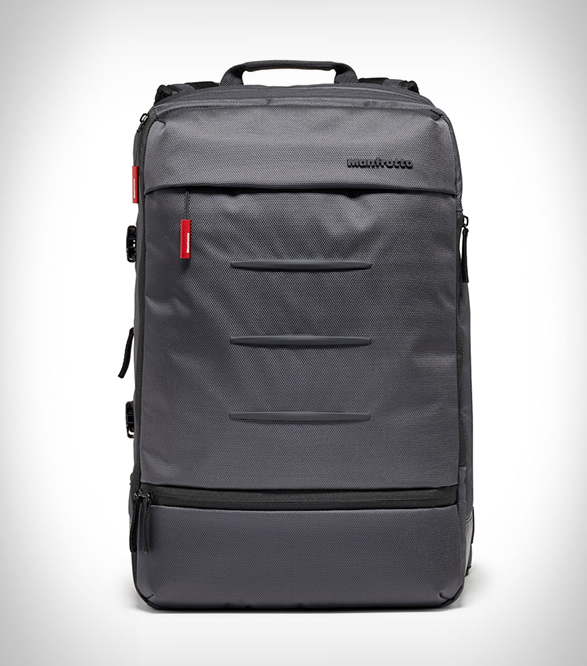 It also includes two padded compartments capable of fitting a laptop measuring up to 15-inches and an iPad Pro. 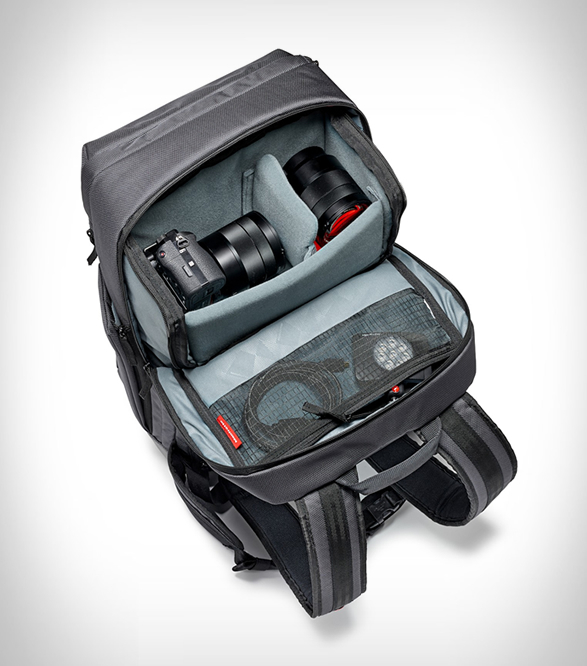 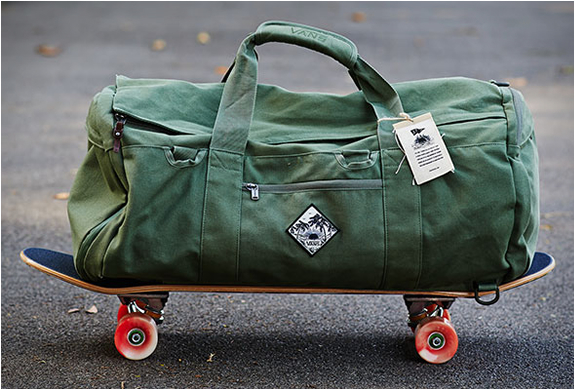 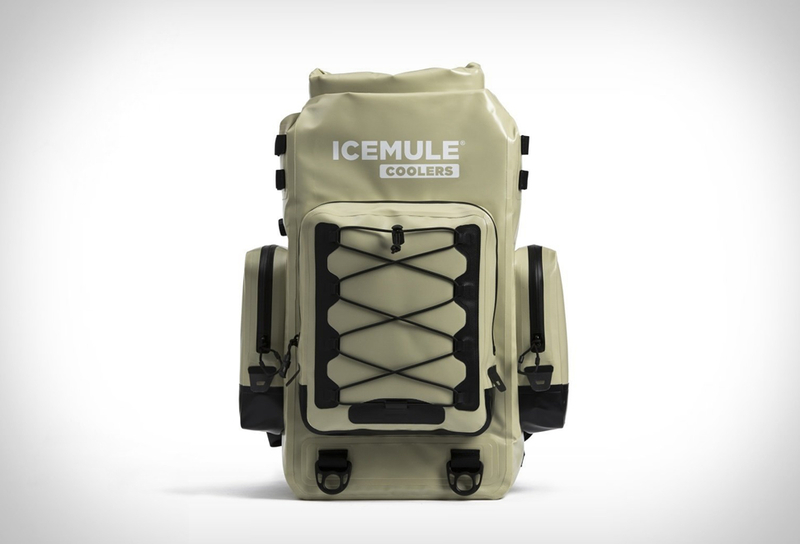 The inside space is fully customisable, and offers a removable internal pouch that, when removed from the backpack, enables the bag to function as an "everyday media bag”.